Basswood Plantation Shutters are becoming more and more popular due to their visual appeal along with the privacy that they provide. Naturally light in colour with a fine grain texture, it is able to be stained and painted in a range of colours to suit your home décor. 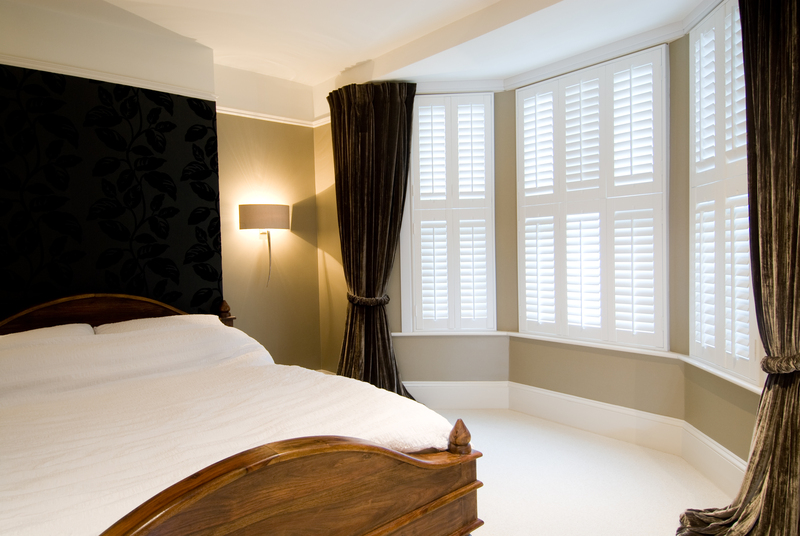 Basswood Plantation Shutters can be supplied in a variety of stain or painted colours to suit your home decor. Exeptional craftsmanship, hand finished for resiliance and brilliance. ThermoTough Plantation Shutters are becoming more and more popular due to their visual appeal along with the privacy that they provide. Western Red Cedar is a lightweight, natural material which provides beautiful warm tones when left natural. Its ability to be painted and stained in a range of colours makes it the premium timber of choice for Castle Hill Shutters. Western Red Cedar is popular due to its natural, hardwood strength. Sourced from sustainable forests, our shutters are cut from solid pieces of timber providing increased durability and stability. Western Red Cedar by Castle Hill Shutters is the superior choice for continued reliability and longevity. It has been used in the shutter industry for many years and has proven to be a reliable product with up to 5 years warranty. Western Red Cedar Shutters can be supplied in a variety of stain or painted colours to suit your home decor. Protect your home with exterior Roller Shutters. The Castle Hill Shutters range offers you an easy, all-round privacy and security solution for your windows. Roller shutters offer a superior level of protection from inclement weather and intruders. Roller shutters can block out noise and light, keep your home cooler on hot days and protect your windows from flying debris and hail during storms. 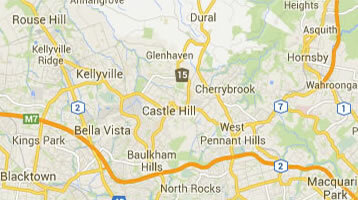 Roller shutters can also protect your home from flying embers and windows shattering during a bushfire. Available in a range of colours and styles, your roller shutters will be custom made to fit your windows perfectly with an option of manual or electric operating systems.